Lawn care, firewood and snowplowing serving Lisbon, Lewiston, Topsham and Brunswick, Maine. Maloy's Yard Care services Lisbon, Lewiston, Topsham, Brunswick and surrounding towns offering lawn care, snow plowing and more. Maloy's is locally owned and operated in Lisbon, Maine since 1992. Maloy's crews are fully trained. 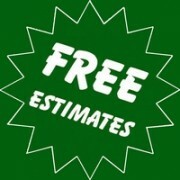 Call 353-8416 for a free estimate on your next yard project. 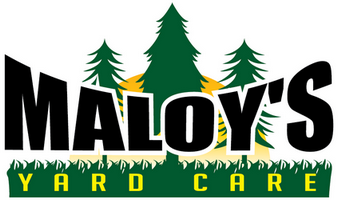 Maloy's Yard Care services both residential and commercial accounts!